Everything about electronics in my free time and projects. 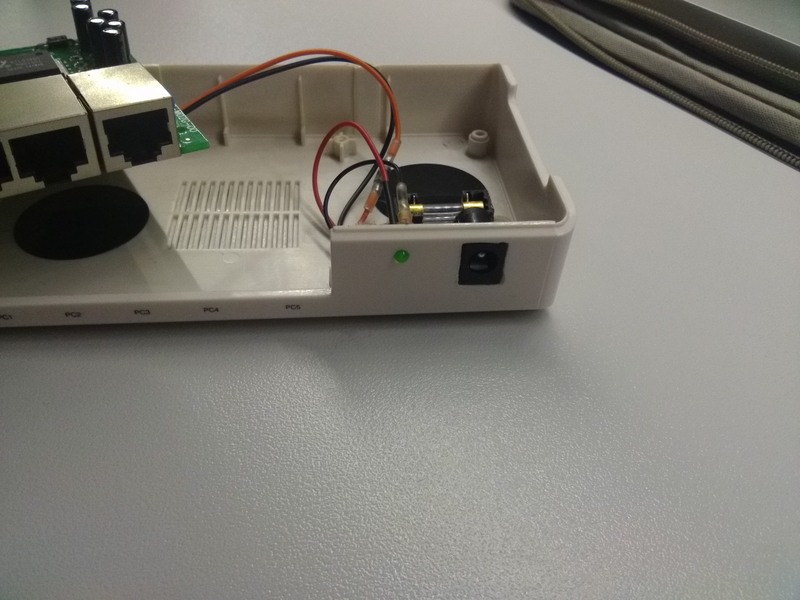 The BeeMonitor prototype has been up and running sinds march 2017 without any big issue’s, in the mean time some hardware/software upgrades were made. 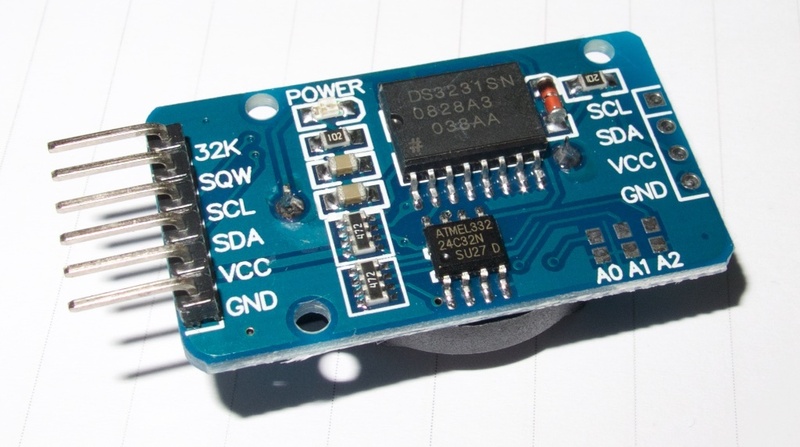 A complete new Arduino compatible Arduino bootloader allows faster startup even at very low voltages. Because the battery life was very promising I decided to add a load cell for a permanent scale and keep track of the beehive weight. 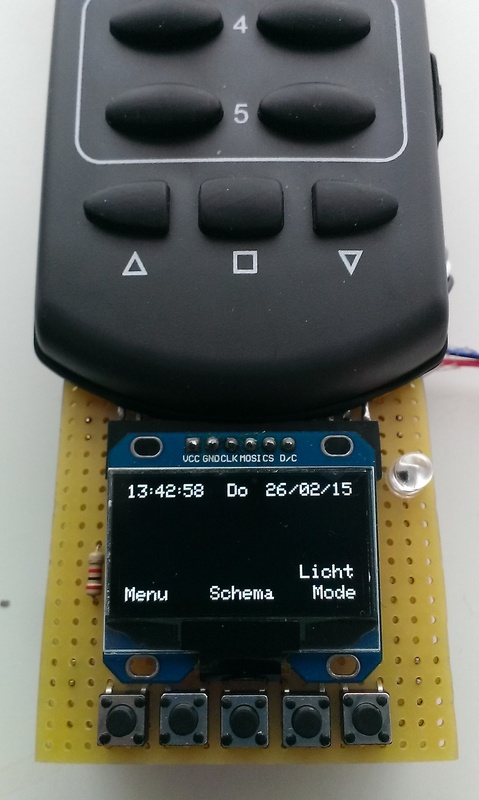 The result is a wireless BeeMonitor + scale without external power or wires. The beehives can be placed everywhere within range of the gateway. Reference measurements indicate the two AAA batteries will keep the BeeMonitor powered for at least one year, collecting data every 15 minutes! Awesome! The scale is based on the half-scale principal. 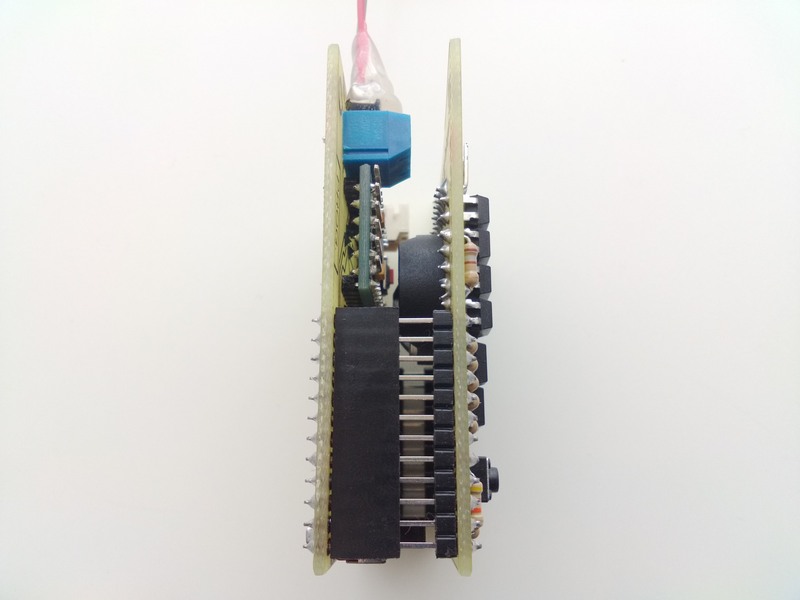 It’s designed to weigh only half the hive, making the design simpler because only 1 (high quality) load-cell is required. 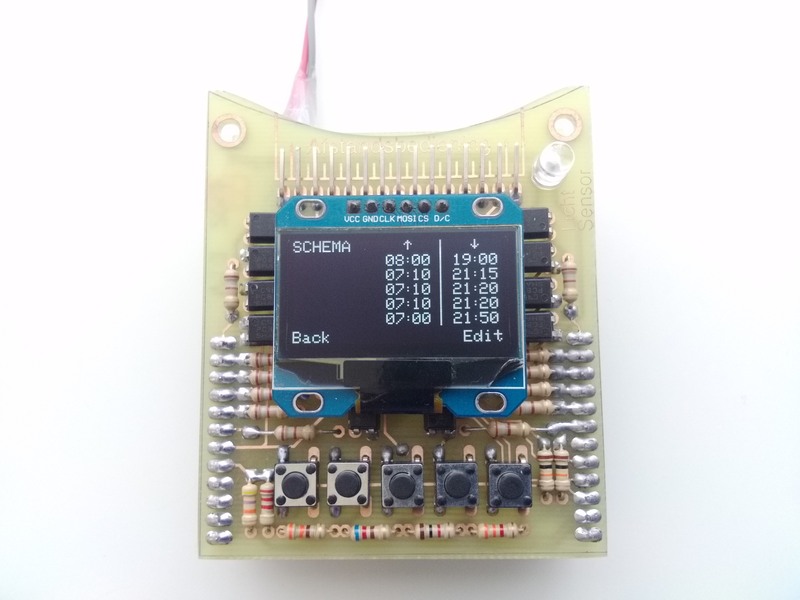 This design finally makes monitoring beehives affordable! There’s a on-the-go calibration procedure. The scale can be calibrated in the field by following a couple of steps, without the need of re-programming. The graph below shows the ambient temperature (outside beehive, shade) vs. beehive cluster temperature (inside beehive). Past days have been mostly wet with almost no sunshine. The cluster temperature dropped a few degrees what probably indicates the queen is laying much less eggs and the bees are preparing for a long cold period. A couple of days before the beginning of this graph, the bees were given extra sugar water (the two steep drops in the graph are the removal of the empty sugar water reservoirs). Due to the bad weather the bees don’t fly much and certainly don’t bring much food in. The weight drops because of the erratic weather, the number of bees is also reducing because they prepare for winter. The weight rises and decreases slightly within one day but the overall weight is decreasing. The weight is displayed in grams, because of the half-scale design this is only the weight of half the hive. To know the total weight, it has to be multiplied by two. A future software upgrade will display the real weight. A revision/upgrade of the BeeMonitor is in development. Below the key features of the first version with the most important upgrades in the new version. 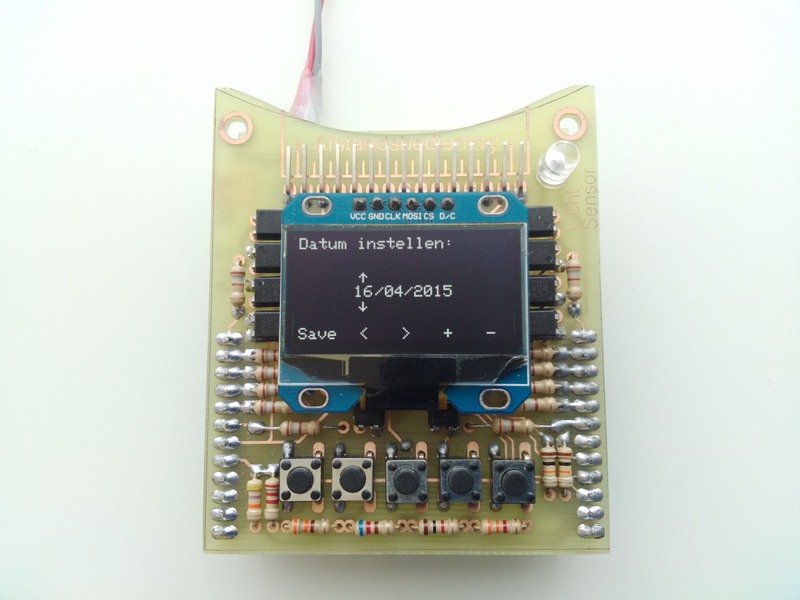 The current gateway is based on a Raspberry Pi, running open-source “Domoticz” software. This is actually home-automation software, because I had this running for other projects I chose to implement the BeeMonitor in Domoticz for the prototype. 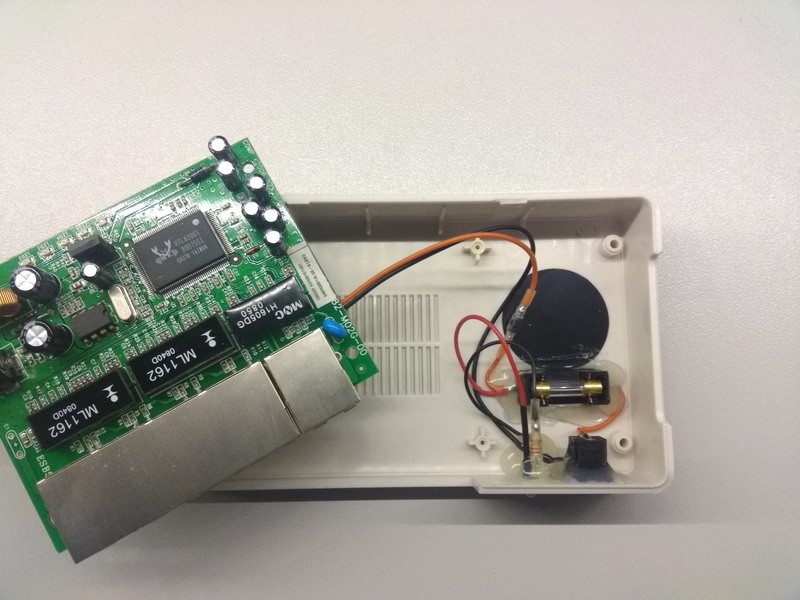 Because this is not really a plug & play option for beehives, a new cheaper Wi-Fi, IoT (LoRaWAN) gateway needs to be developed to forward all data to an online platform. Analyzing all available options, Hiveeyes.org seems the best option. The upgrade of my LoRaWAN Node is finally here! 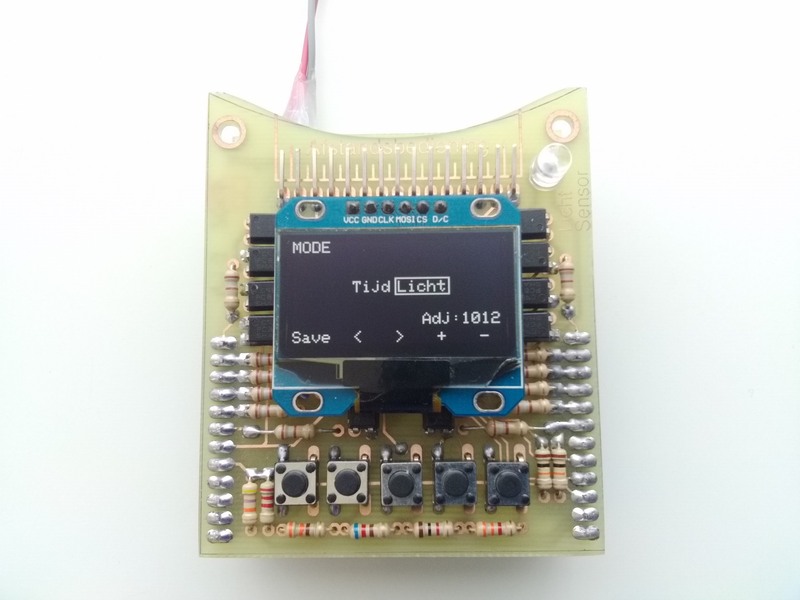 The LoRaWAN Node is a compact, universal and affordable LoRaWAN Node with a powerful Arduino compatible Atmel Atmega1284P microcontroller. 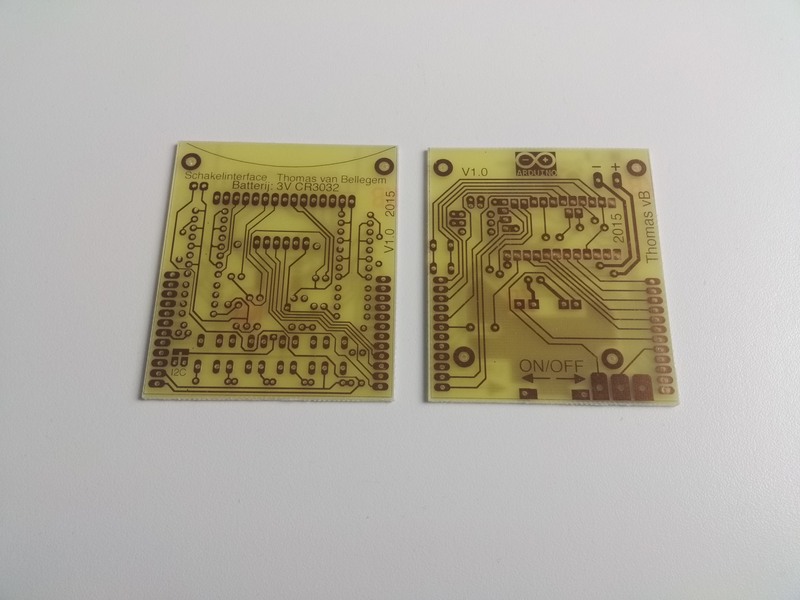 The dimensions are only 41 x 26 mm! The node supports the most popular LoRa transceivers like the RN2483/RN2903 and RFM95W variants. It has the same features as the previous version but is’t more user friendly. Some other small changes were made to make for easier manufacturing. Details about the previous version can be found here in this earlier post. 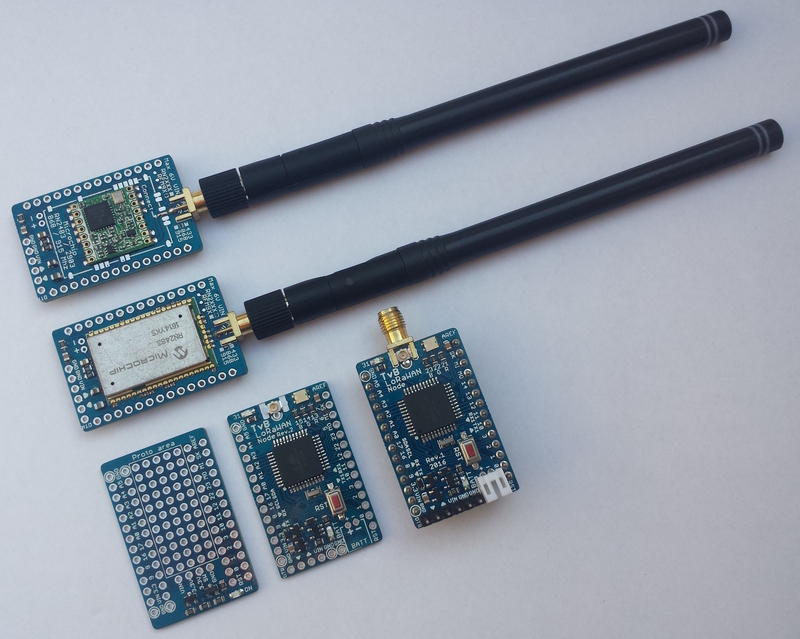 As described above the hardware supports 2 different wireless LoRa modules. Yes! That means you can pick the one you like most! 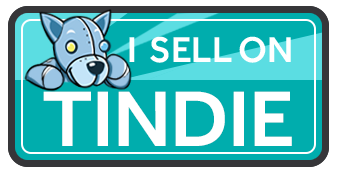 Tindie is ideal for small orders, please note that using Tindie is not “free” for me. If you’re interested in more than a couple of boards don’t hesitate to contact me for more info, better pricing & direct orders! The hardware includes extra headers, SMA antenna connector, Arduino library, starters examples & support. Please note: You will need some soldering experience & a soldering iron with a round tip <= 1 mm. I’m getting a lot of response and technical questions about the new LoRaWAN Node. With this post I hope to give a better overview of the Node hardware and features for those interested in building there own. 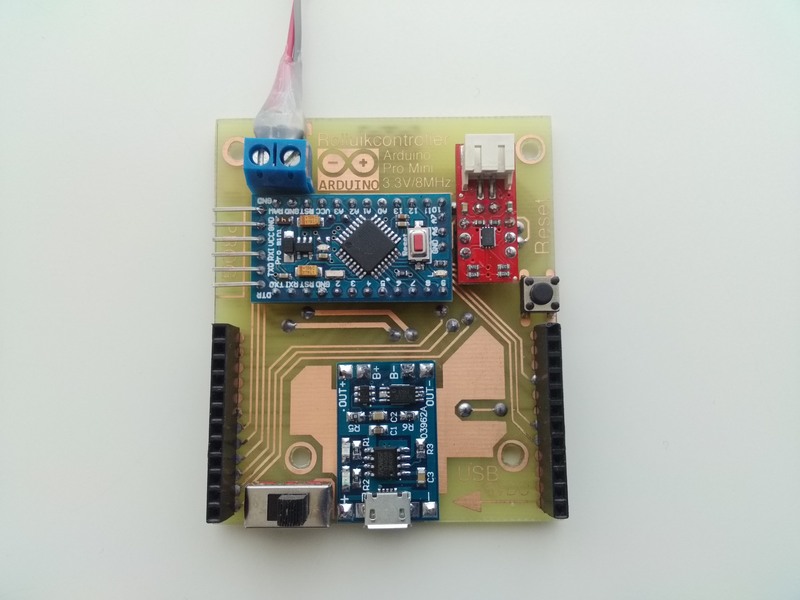 The LoRaWAN Node is a compact, universal and affordable LoRaWAN Node with a powerful Arduino compatible Atmel microcontroller. 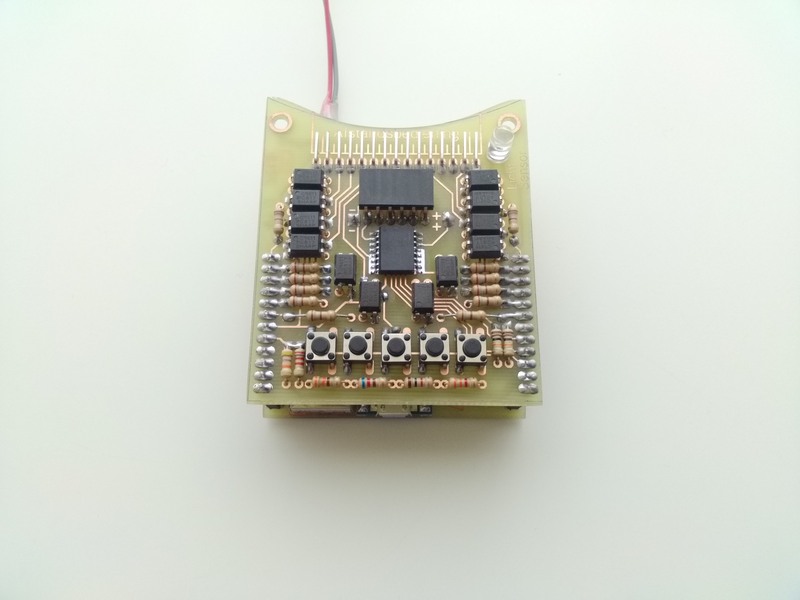 The LoRaWAN Node is only 7.5 mm thick when used with an RN2483 LoRaWAN module (without JST battery connector). 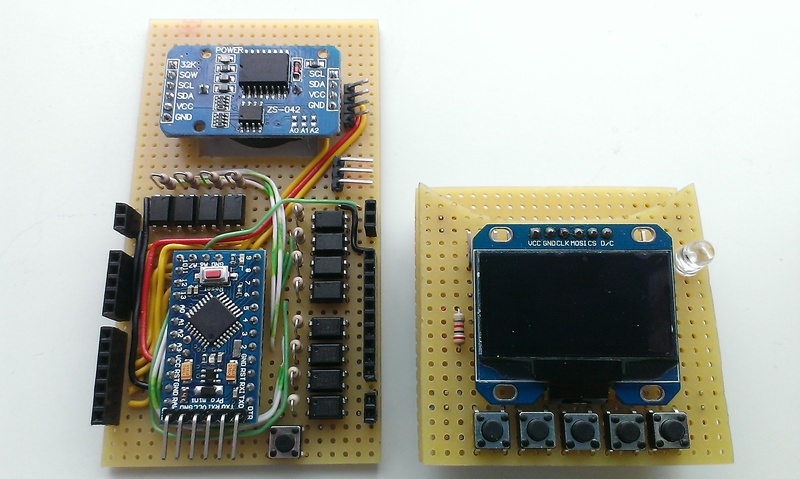 Without any hardware modifications I can use one of these 2 modules. 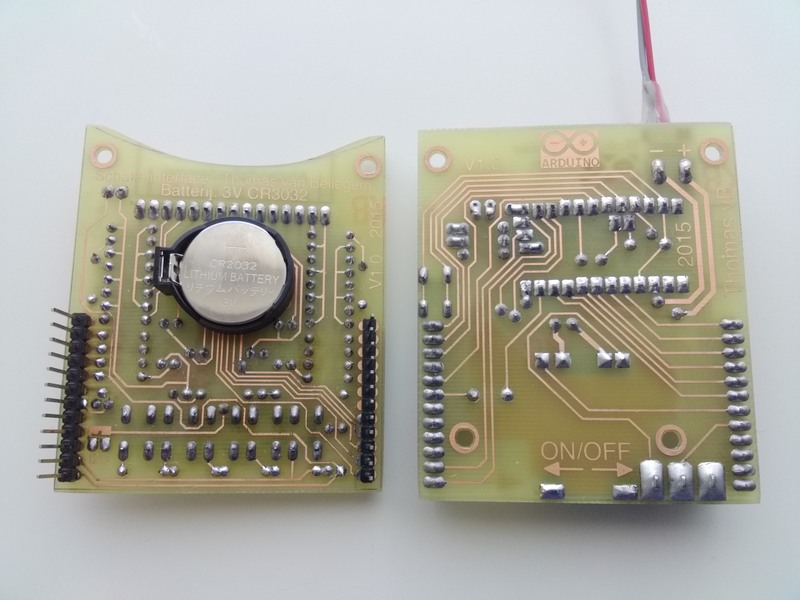 The practical range of both modules is the same, the only big difference is the missing LoRAWAN certification for the RFM95W. 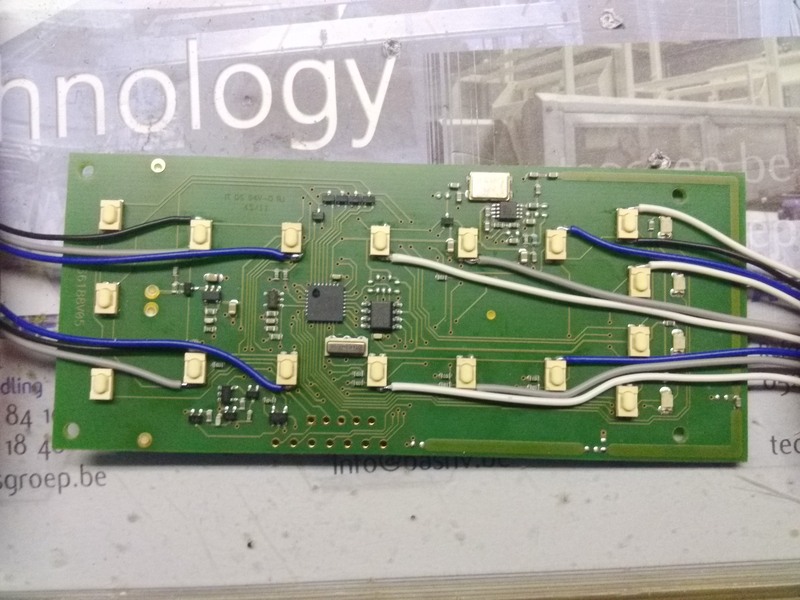 Here a more detailed picture of the Node with headers, SMA antenna connector and the JST battery connector to power the board (the power cable is not included). 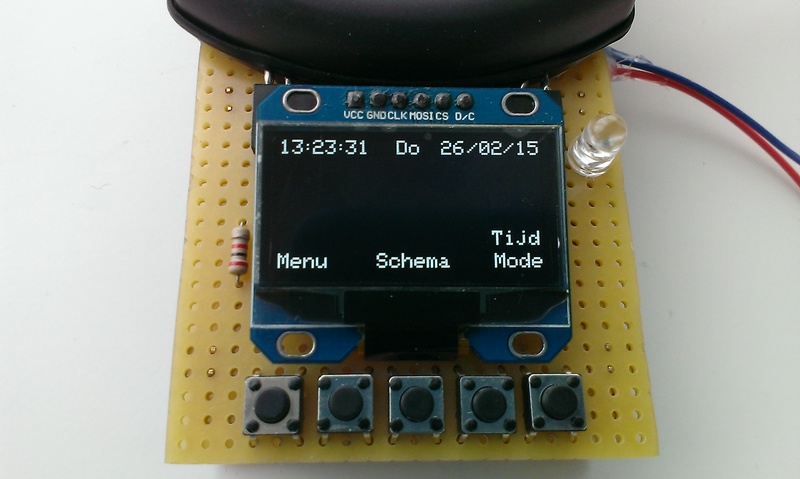 To make my applications more “Plug & Play” I made myself a great gadget: The “Proto Shield”. It’s designed to fit on the node to create prototyping space. 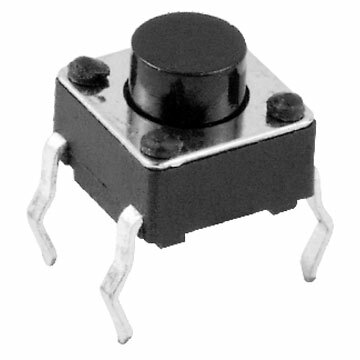 It even has an extra mosfet load-switch circuit with LED indication to power ON/OFF external circuits! Great, isn’t it? Please note: This hardware is not for sale, neither is the schematic or design files. The developed hardware / software is not open source. PoE (Power Over Ethernet) enabled switches costs a lot of money, so I decided to make my own. After some research i found out how PoE works, and it’s fairly easy to modify an existing Fast Ethernet 10/100 Mbit/s switch. My modification to the switch is similar to “Passive PoE” injectors. 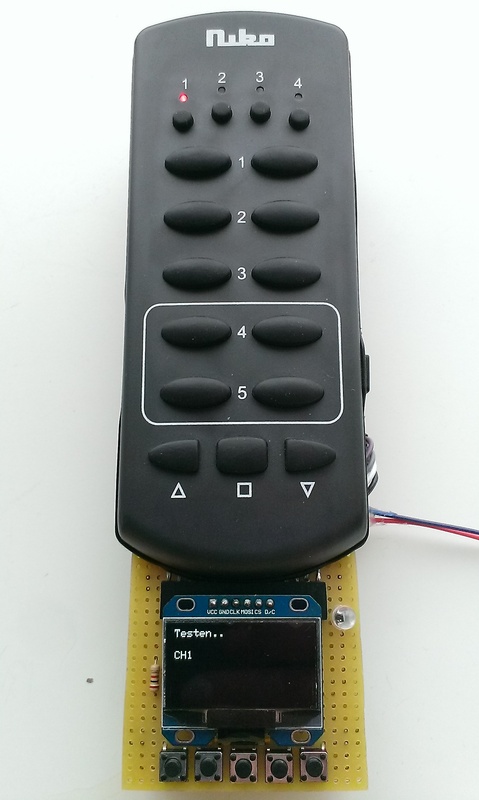 it’s based on “PoE 802.3 af” and it injects 48V DC but without the auto sense protocol to check if the connected device is PoE capable. This can cause permanent damage if you plug in other devices in the modified switch who are not PoE capable. In other words, it’s a dumb PoE switch. Note: Do not try this with Gigabit switches because these use all 4 data pairs instead of only 2 pairs for 10/100 networks! Note: Use only straight cables, no cross over cables. These can damage the connected device. 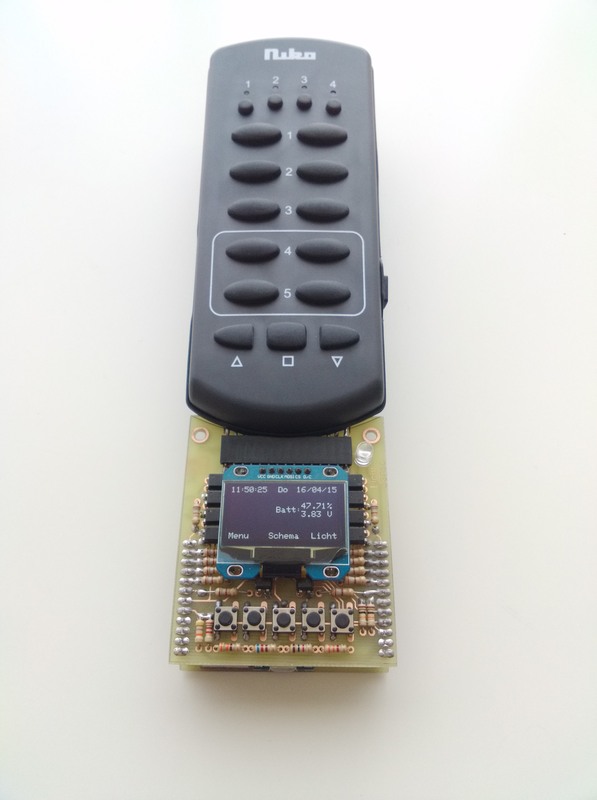 The + 48 VDC is connected to pins 4 & 5 and ground (-) to pins 7 & 8 of the 4 outgoing PoE ports, the incoming LAN port is unmodified. The 20 mm glass fuse is a regular blow 0.75 A. Just in case something goes wrong. All switches have resistors connected to ground on unused wires to avoid interference, in my case each unused wire was connected with a 75Ω resistor to ground. If these resistors are not removed, the 48V input would flow through the resistor to ground. And there are 8 resistors in total for 4 ethernet ports. Not a good idea to leave those resistors there, 1 resistor will have a current of 48V/75Ω = 0,64 A ! 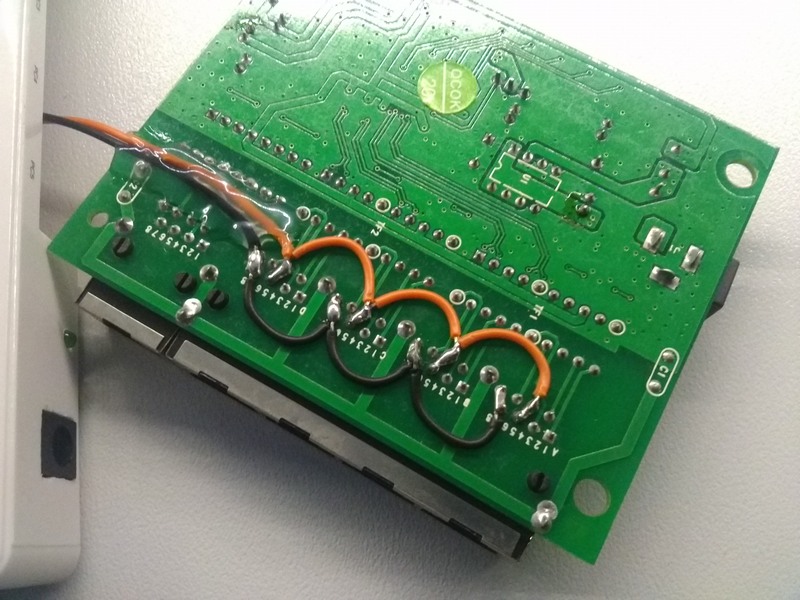 This is how to prevent this: just break the PCB traces! I use this switch to power PoE capable IP camera’s (CCTV) with solid 100% bare copper UTP cable. Note: Do not use CCA (Copper Clad Aluminum) UTP cables, these are not suitable for conducting currents (too high resistance) and can cause high power loss in the cables. Remember why they removed all aluminium conductors from residents?? Because the cables were overheating and causing fire.